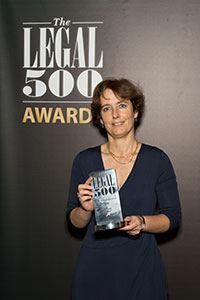 The Legal 500 Awards - US Awards 2014: Law Firm Winners and Nominees. 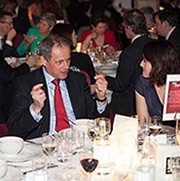 To download a PDF of the complete UK awards commentary text, please click HERE. 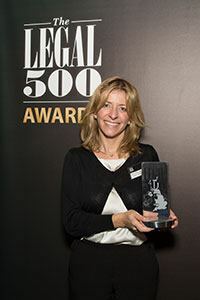 Tolaney climbed the commercial litigation rankings in The Legal 500 UK 2014 edition and also maintains a strong reputation in banking and finance and civil fraud. She successfully defended in Deutsche Bank v Sebastian Holdings, one of the largest claims in Commercial Court history. 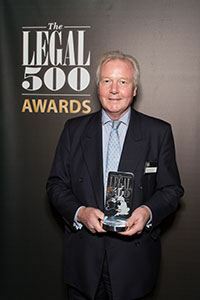 In 2014, Jon Turner QC received outstanding market feedback. 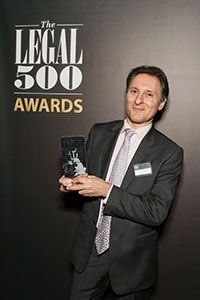 He was also involved in one of the most of the high-profile cartel cases of 2013 and in one of the leading competition damages claims in the Competition Appeal Tribunal. 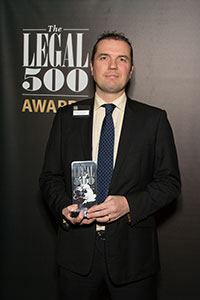 This set has been regarded as the leading children set in London for some time, but it never rests on its laurels and has had a great year in both family finance and children law. 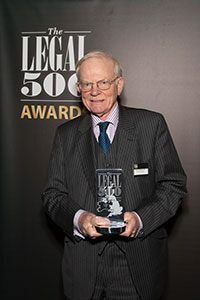 Multiple members of chambers represented parties involved in the three major children law decisions in the Supreme Court, including the first appeal to the Supreme Court in a Hague Convention case. 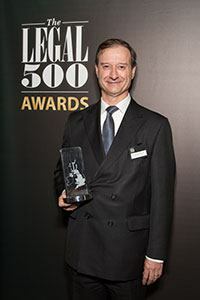 Stone maintains a strong international family finance practice, and continues to act in disputes of the utmost complexity. 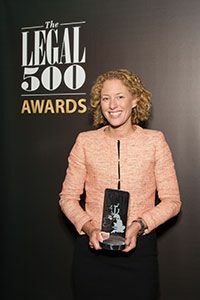 Her 2013 workload included a case in the Hong Kong Court of Appeal. 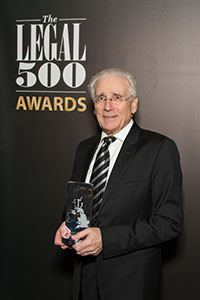 This insolvency behemoth includes a huge array of talent both at a silk and junior level and is the first port of call for instructing solicitors on the headline cases in the market; as was evidenced by its involvement in four major restructuring and insolvency disputes in the Supreme Court in 2013 (including Eurosail). 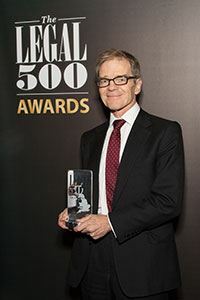 Snowden is a fixture in many of the highest- profile cases and since his market-leading work in issues surrounding the Lehman Brothers collapse, he has handled a raft of matters in relation to MF Global – another of the City’s largest and most highly publicised insolvencies. 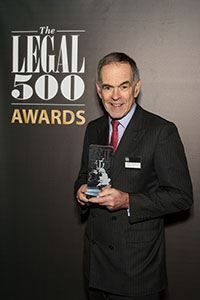 Combining a top-notch litigation practice with a superb and highly versatile arbitration practice, Duncan Matthews QC has recently been involved in several major arbitrations across a range of sectors and regions. 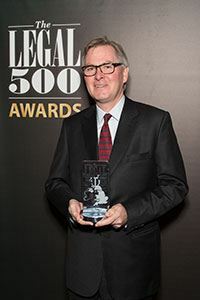 A leader in defamation and privacy related work, Desmond Browne QC recently represented Peter Cruddas in his case against The Times, and obtained a damages award of £180,000 against an offshore website for a Saudi businessman, which was the highest award of libel damages since 2002. 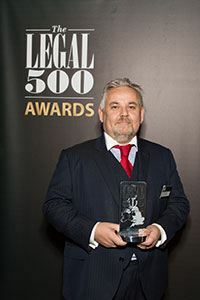 Ritchie has recently become head of chambers at 9 Gough Square, which has been received extremely positively by solicitors who say his appointment has ‘energised’ chambers. 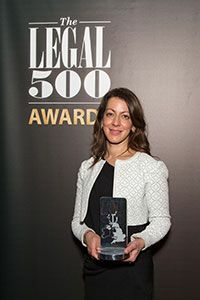 This, combined with his impressive caseload, was reflected in a promotion to tier one in personal injury in The Legal 500 UK 2014 edition. 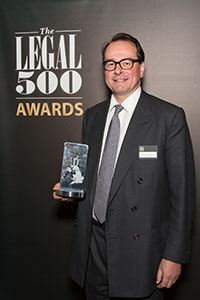 Head of chambers Francis Barlow QC has built a supreme reputation for handling matters of great complexity and is regularly to be found acting for high-net-worth families both off and onshore. 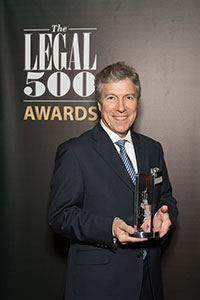 He has recently been particularly active advising families on chattels settlements and intricate variations. 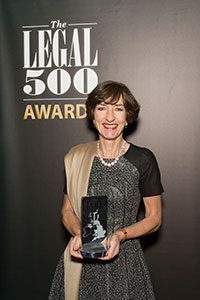 With a strong and varied public law practice, Nathalie Lieven QC’s recent workload includes a number of Supreme Court cases, such as the challenge brought by local authorities to the decision to proceed with HS2. 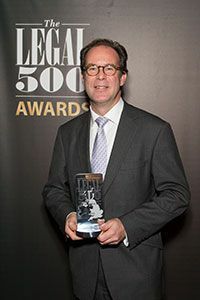 Dowding has established himself as the leading property litigator in the country, and is quite literally in a league of his own. 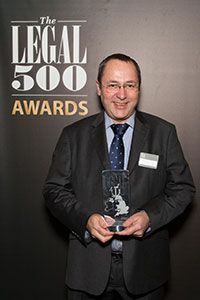 Not only did he maintain his tier one property litigation ranking in The Legal 500 UK 2014 edition, but he now appears in this tier alone. Often a first port of call for complex tax cases, Prosser recently represented Bristol & West in the FTT, securing an important win for the taxpayer against HMRC. 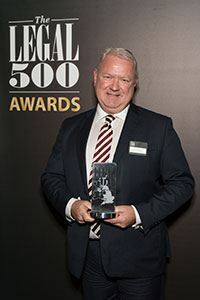 He also successfully represented HMRC in its case against Vaccine Research concerning an alleged tax avoidance scheme involving LLP structures, a particularly relevant subject matter in the current climate. 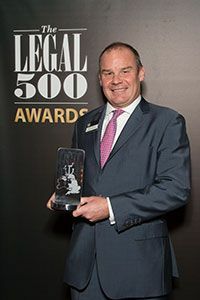 As winner of the regional set award for the second year running, No5 Chambers has continued to grow and develop its reputation as one of the leading national chambers. 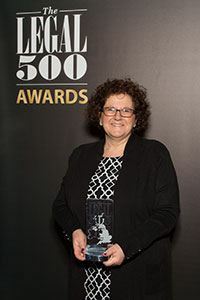 It has also led the way in public access work through setting up NoVate Direct Legal Solutions, a not-for-profit standalone company that sources instructions. The set’s offices outside its roots in Birmingham (Bristol, Leicester and London) are also going from strength to strength. 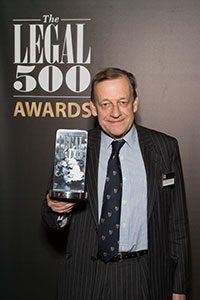 Winning plaudits for his expertise in public law, Pete Weatherby QC is recognised for his involvement in headline matters such as the Hillsborough inquest and the Vinter & ors v UK case, where the European Court of Human Rights Grand Chamber considered the legality of whole-life sentences without review. 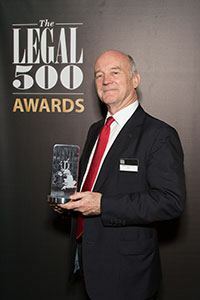 Chief clerk John White has been at Henderson Chambers for 40 years this year, and garners exceptional feedback from solicitors who describe him as ‘unfailingly helpful and courteous’. 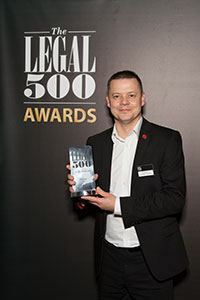 He successfully runs a ‘very approachable, friendly and flexible’ clerks’ room, which is continually singled out as being among the most down to earth and pleasant to deal with in London. "I normally do not enjoy these events and, frankly, was rather dreading the evening. However, it turned out to be nothing short of fabulous..."